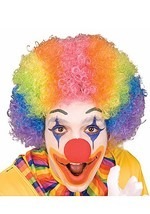 Is goofing around your specialty? Make it official with this silly rainbow clown wig. 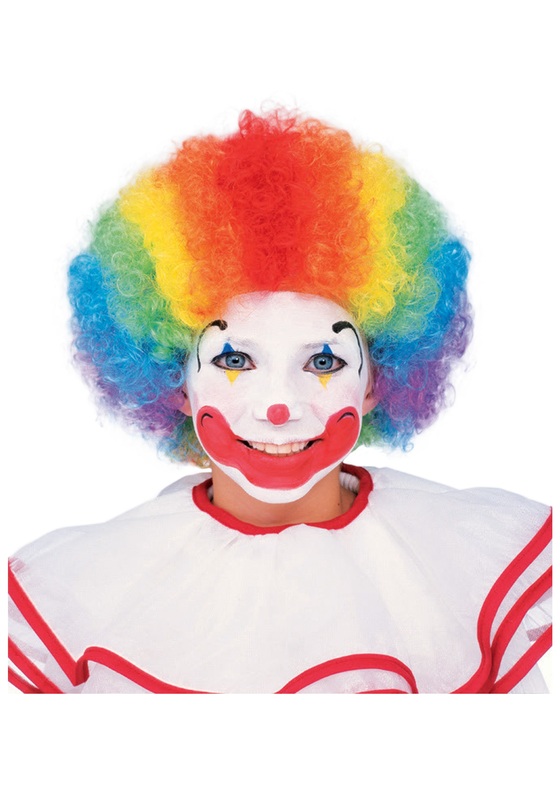 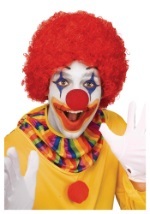 The clown wig features red, orange, yellow, green, blue and purple stripes of synthetic curly hair running the length of the wig. 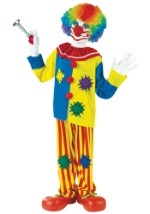 A mesh net with an elastic band fits around the head to keep the wig fitting securely and comfortably. 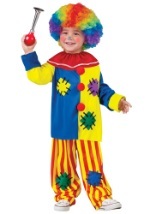 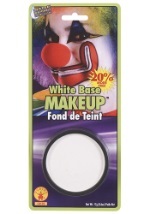 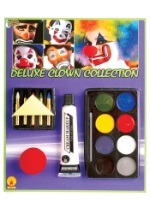 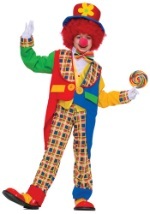 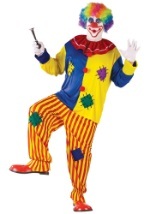 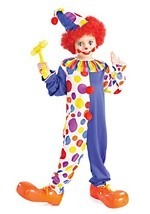 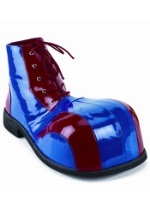 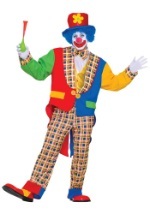 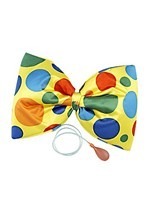 Add this to any of our clown costumes for a classic circus theme.